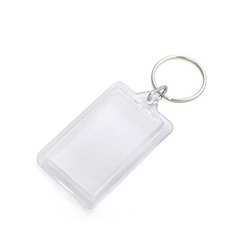 We are engaged in providing a wide range of Key Chain that is highly durable, attractive and can hold a bunch of keys. Made with high grade material the product is acclaimed for its reliability, innovative designs and shiny look. Our product range includes GW-2382 Key Chains, GW-2383 Key Chains, GW-2384, GW-2385 Key Chains, GW-2386 Key Chains, GW-2387 Key Chain and many more items. We ensure timely delivery of the products for which we have linked ourselves with the best logistics in the industry. Keychain options offered come in flawless and unmatched quality finish for attractive usage support. Looking for Key Chains ?